RKD Engineering offers unique gaskets or kits of commonly sized gaskets for use with our decapsulators. This proprietary material can withstand temperatures of up to 240° C, is highly resistant to corrosive chemicals, and lasts up to 12 times longer than competing gasket materials. 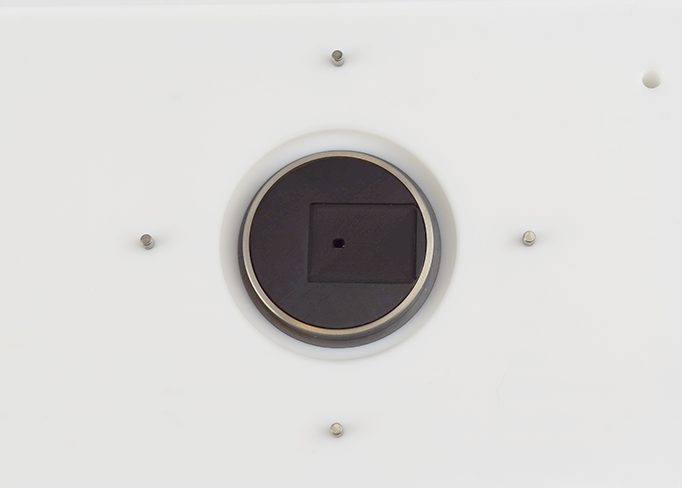 Alignment plates are custom machined to fit the Elite Etch product line. 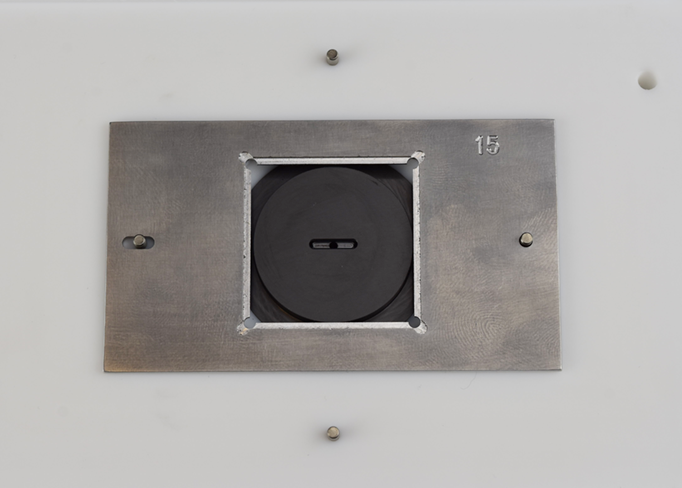 The alignment plate provides an accurate etch when performing an operation. 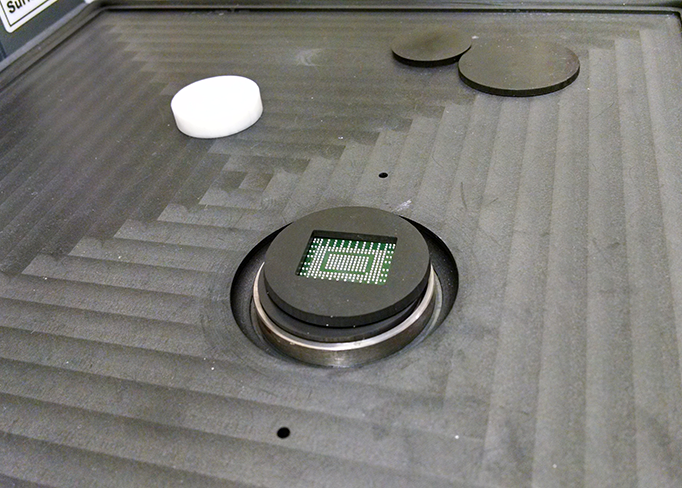 The plate will align the semiconductor package with the etch head dispensor and ensure a precision high quality etch. 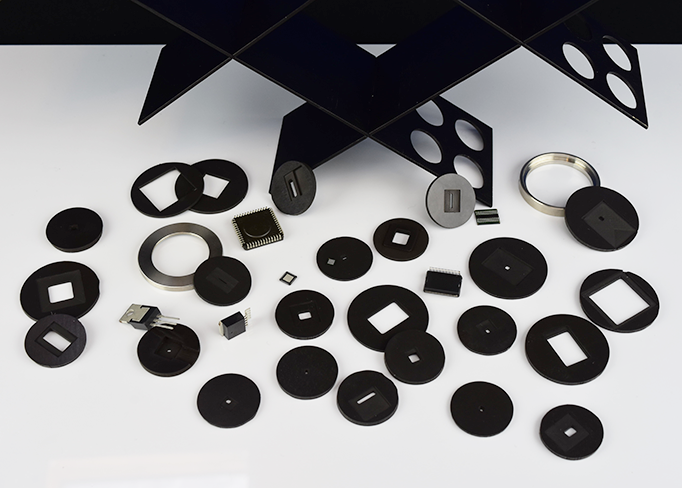 Various kits are available to hold common form-factors of IC packages. 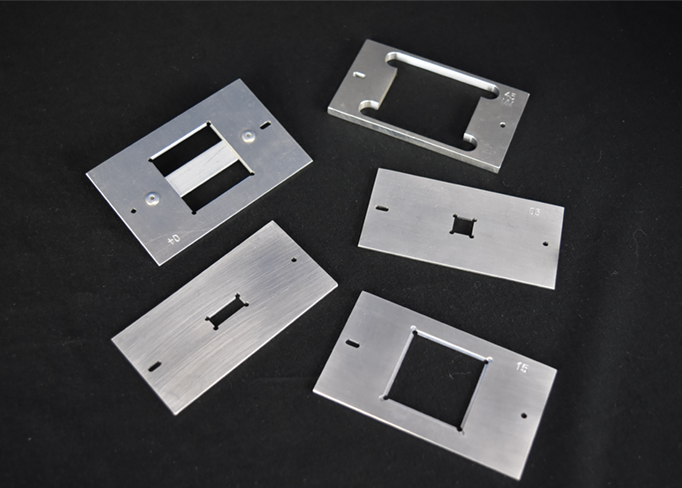 The gasket kits provided by RKD Engineering are designed for use in decapsulator machines where a precision etch must be achieved. 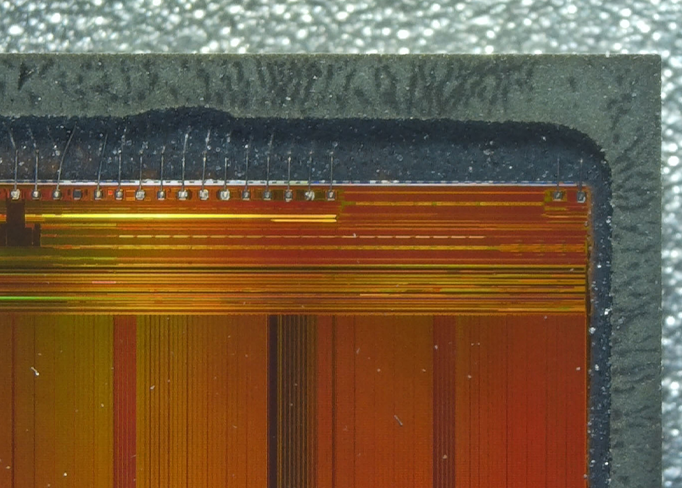 A basic gasket will feature a rectangular “pocket” in the dimensions of the integrated circuit package, and a “through-hole” where the etching fluid is to be dispensed. Etching fluid passes the through-hole in the gasket and removes the packaging material for the duration of the operation. While gaskets are available in customer specific dimensions, ideally gaskets should be made with the Nano Mill II for unique operations. The location of the die surface and the bond wires may differ from the location revealed by a pre-made gasket. Blank gaskets are therefore available for purchase and customization. The proprietary gasket material can withstand temperatures of up to 240° C, is highly resistant to corrosive chemicals, and lasts up to 12 times longer than competing gasket materials.